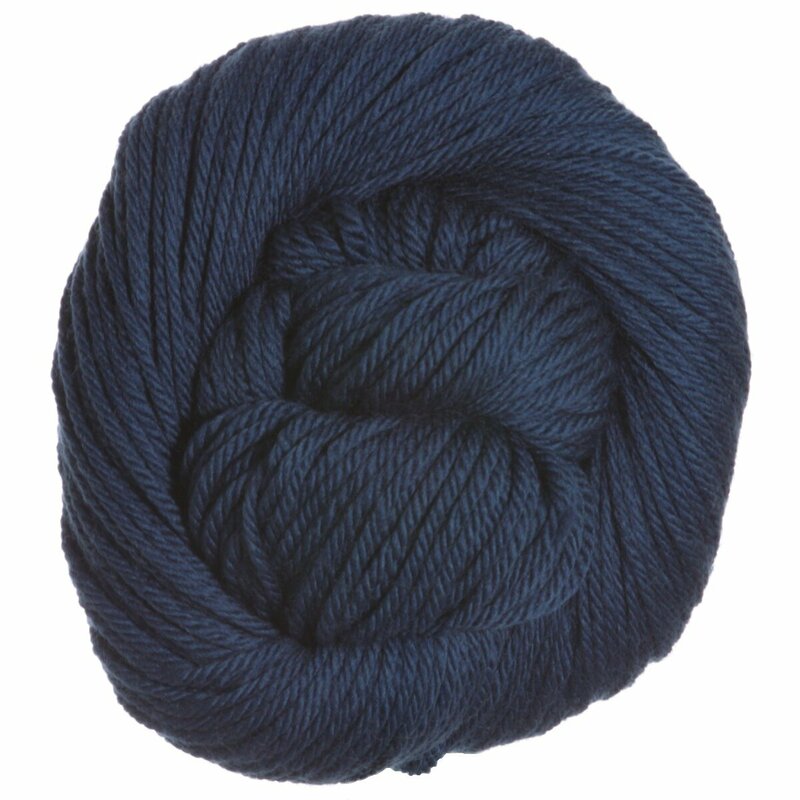 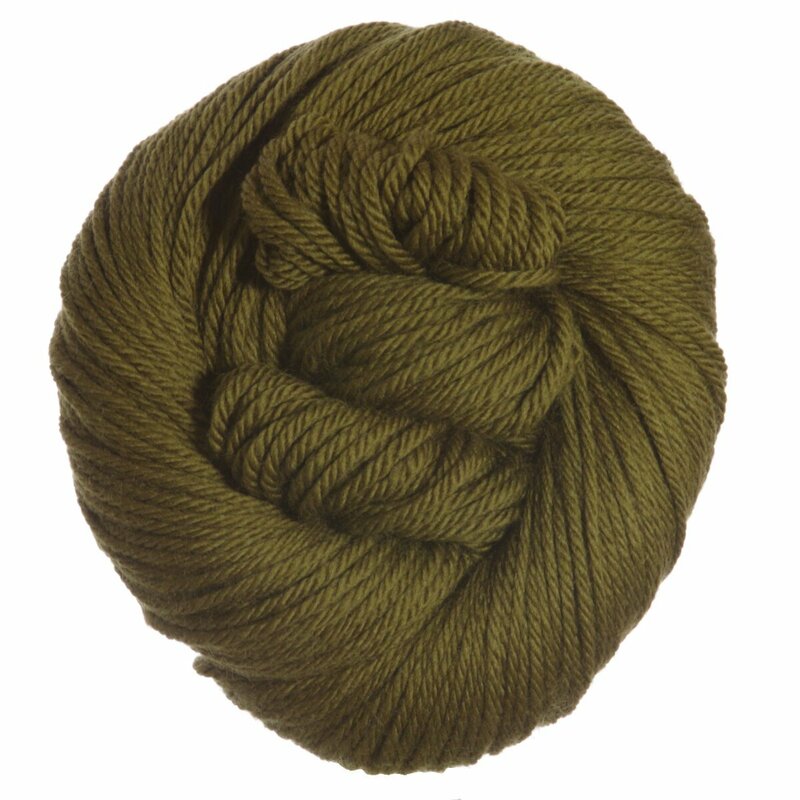 ight worsted/DK, 100% Superwash Merino Wool yarn. 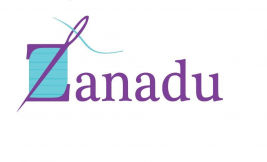 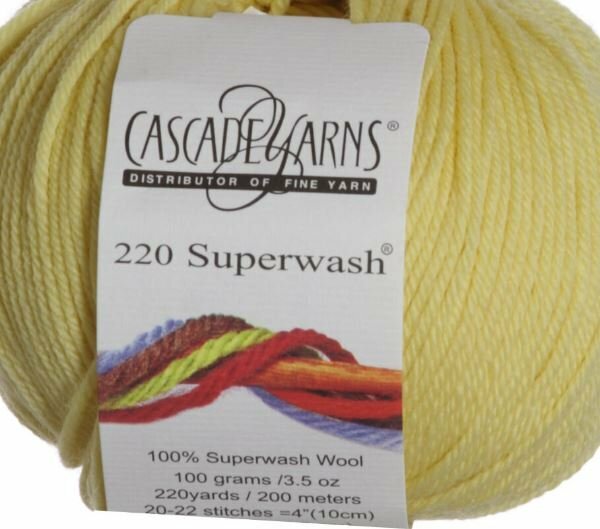 It is a natural fiber that is easy-care meaning you can machine wash and dry it! 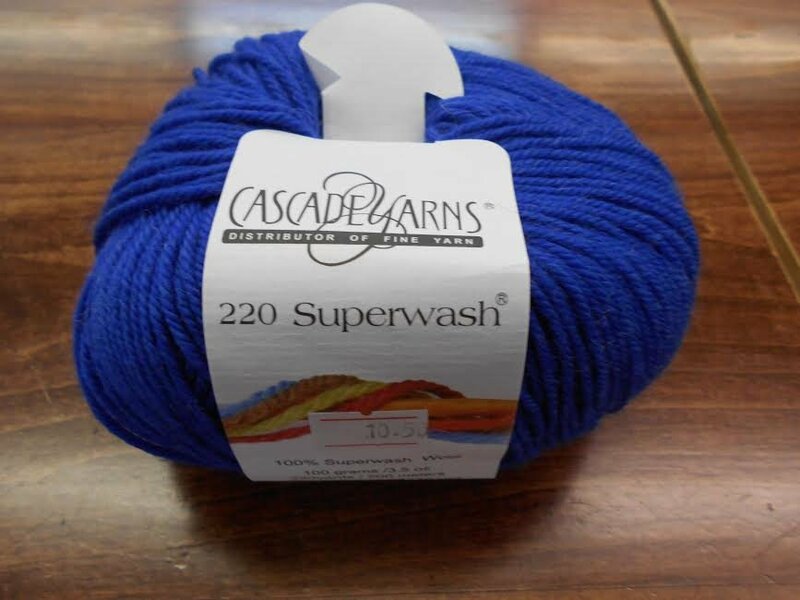 It’s great for all ages, and comes in a wide array of colors. 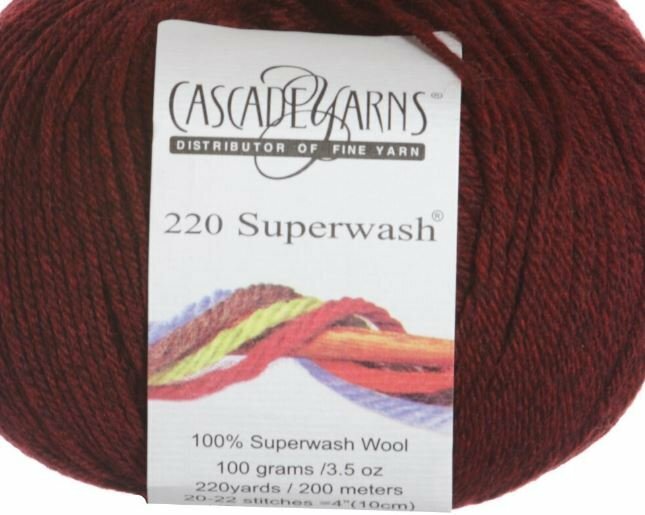 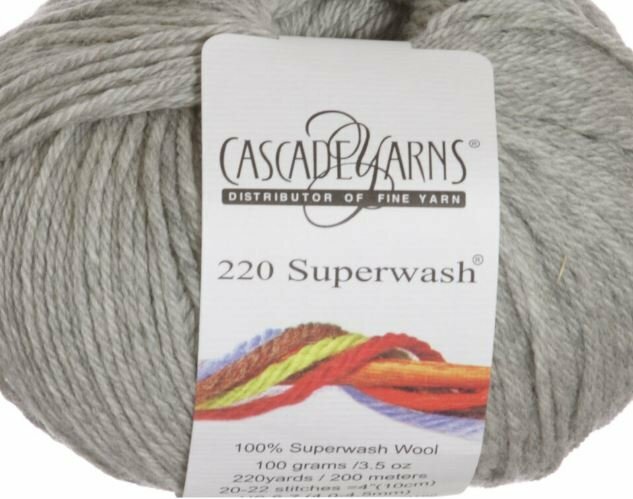 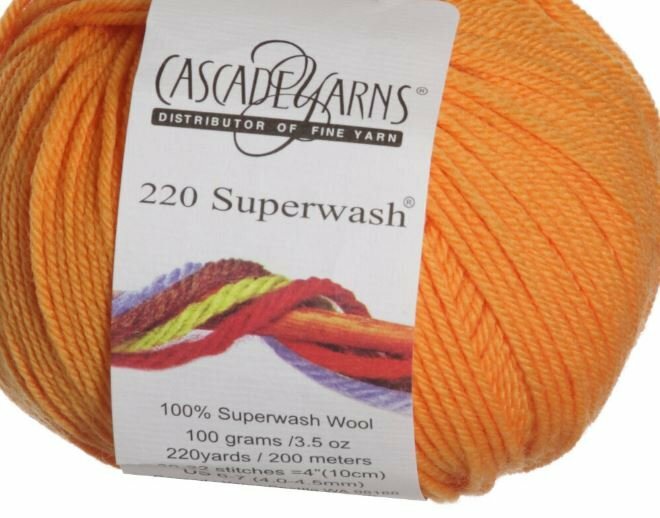 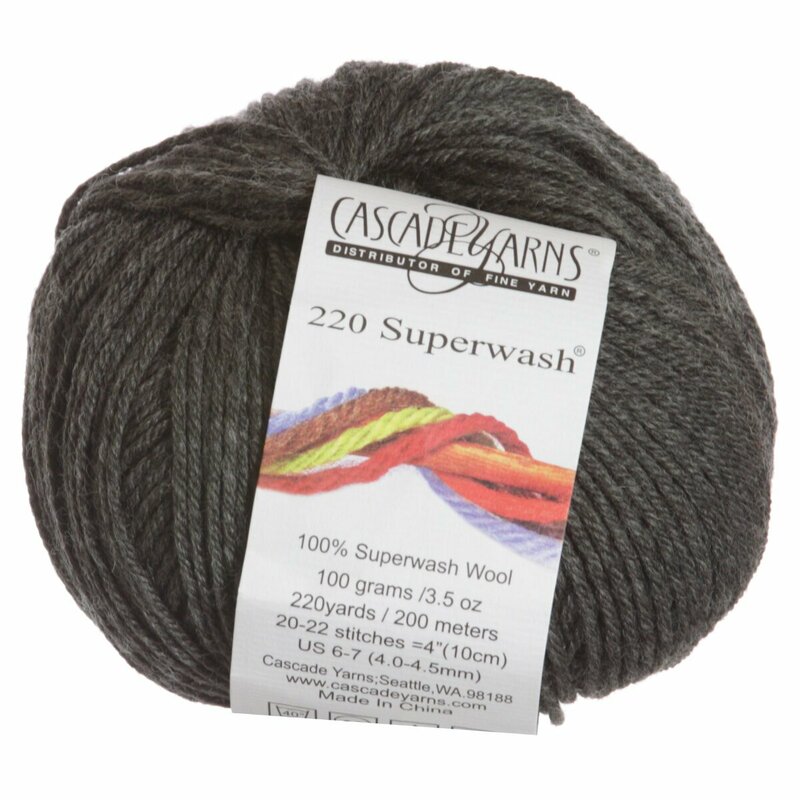 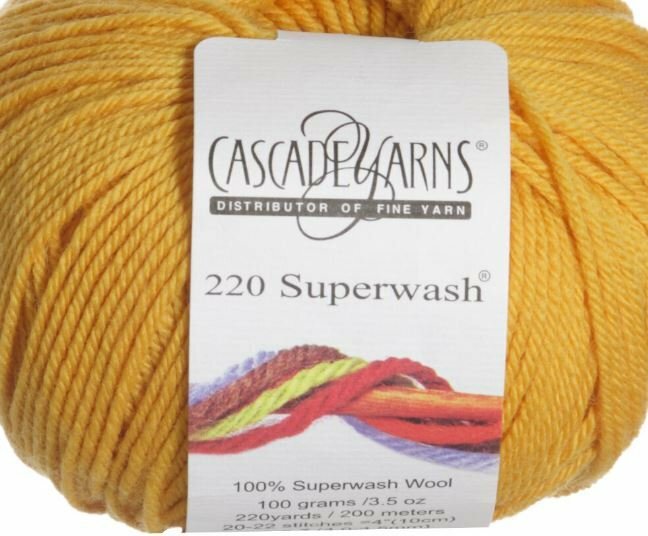 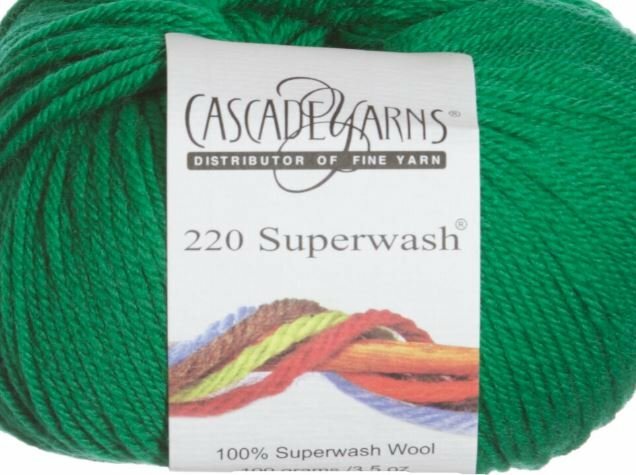 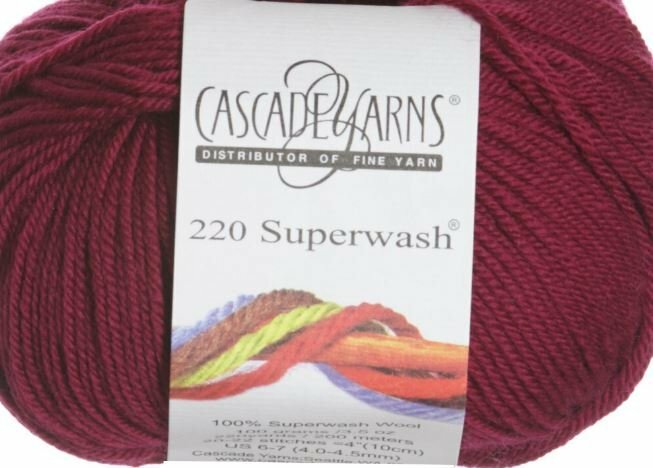 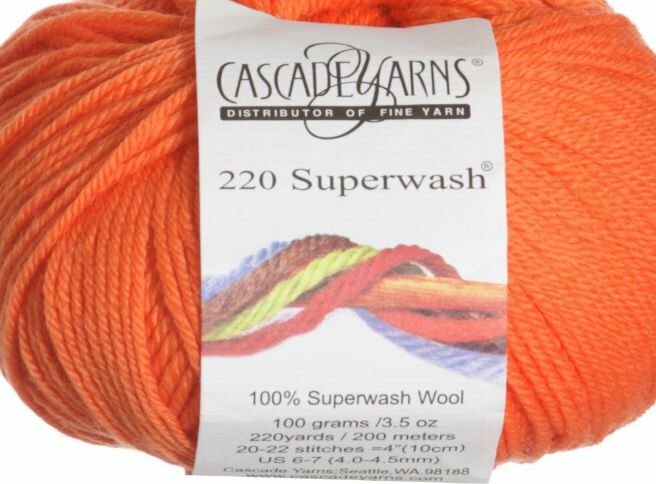 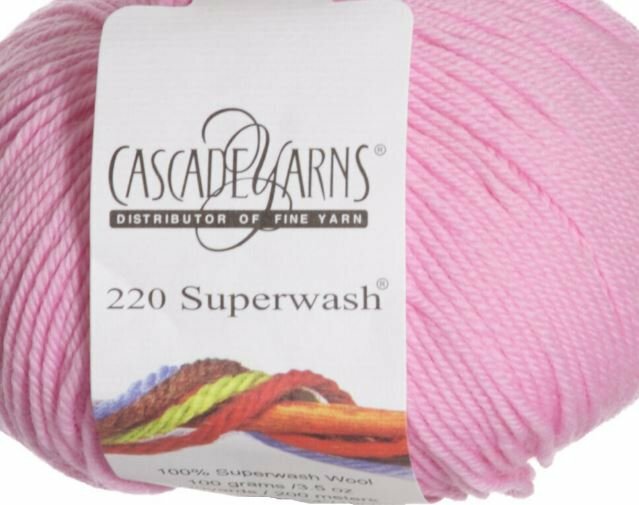 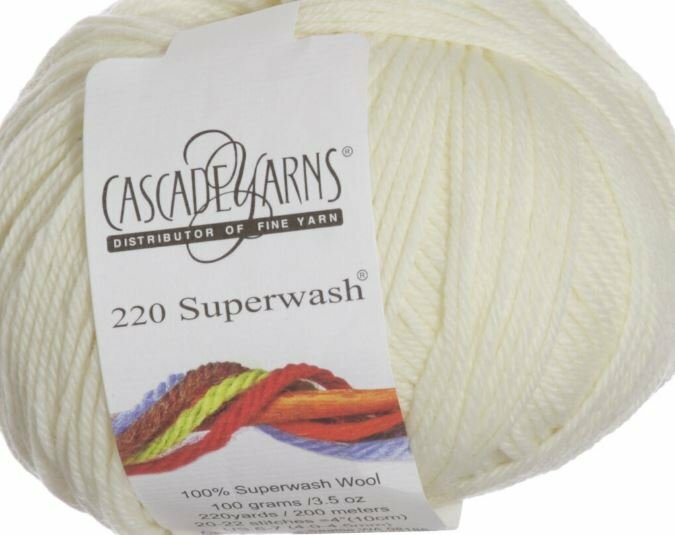 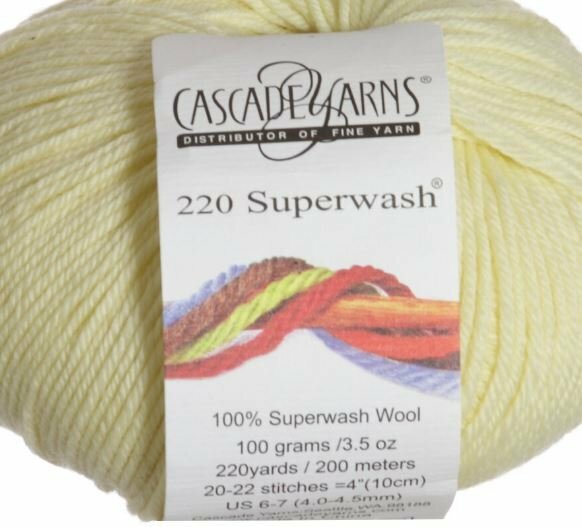 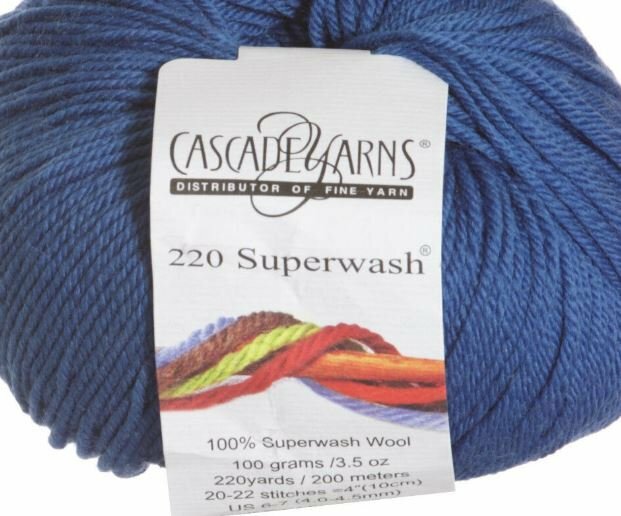 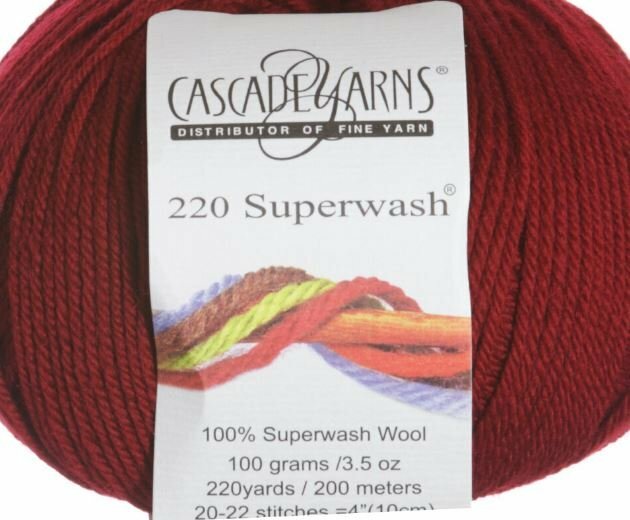 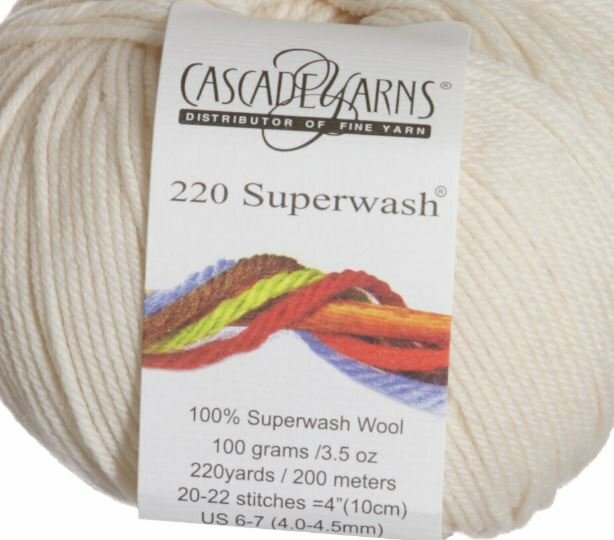 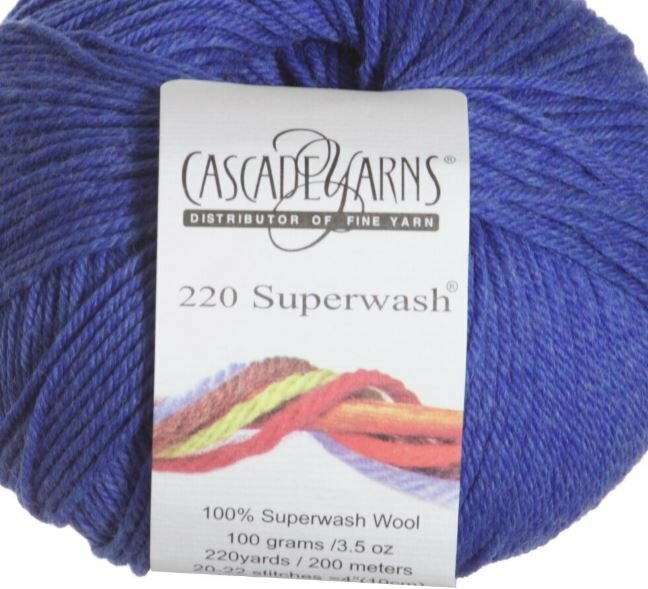 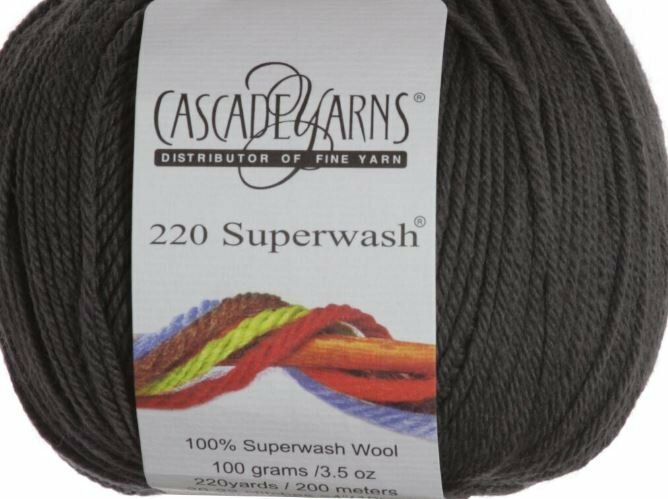 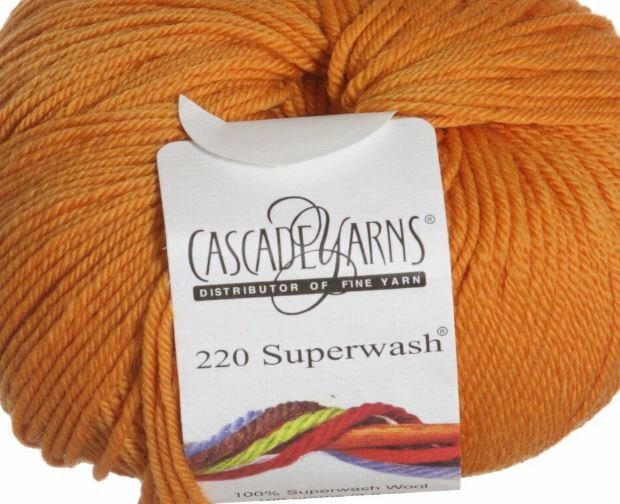 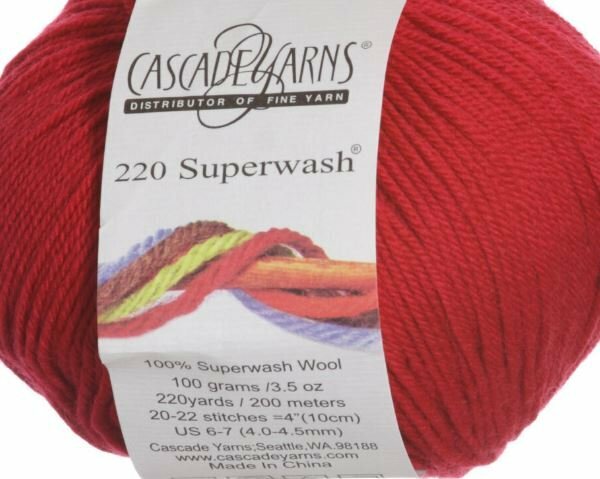 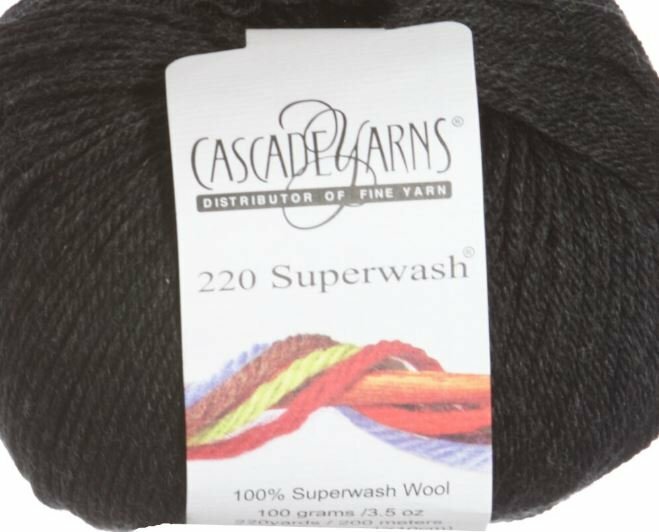 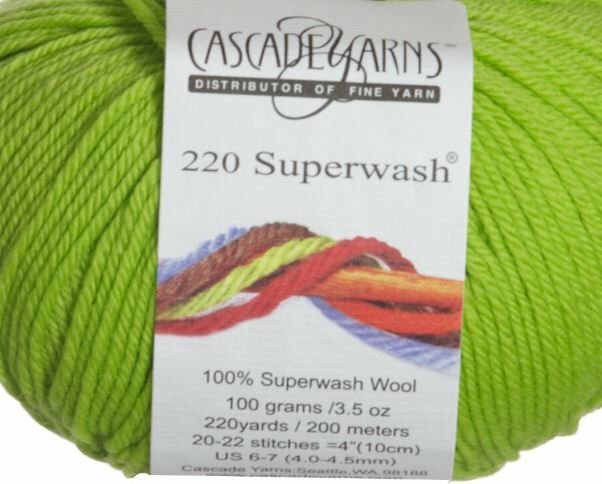 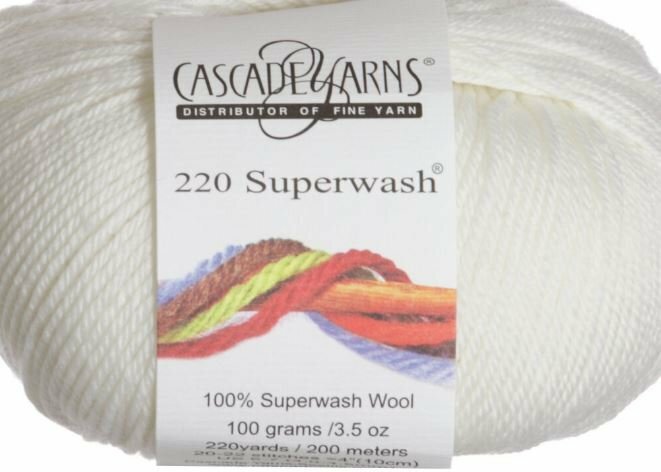 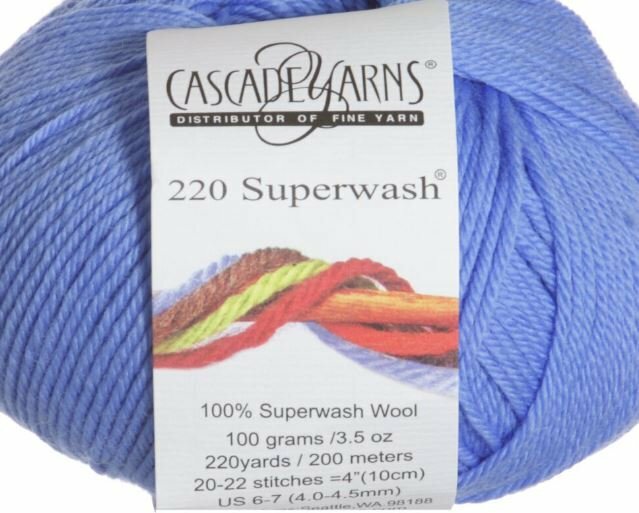 From accessories and kids items to blankets and quick knits, this is the perfect yarn! 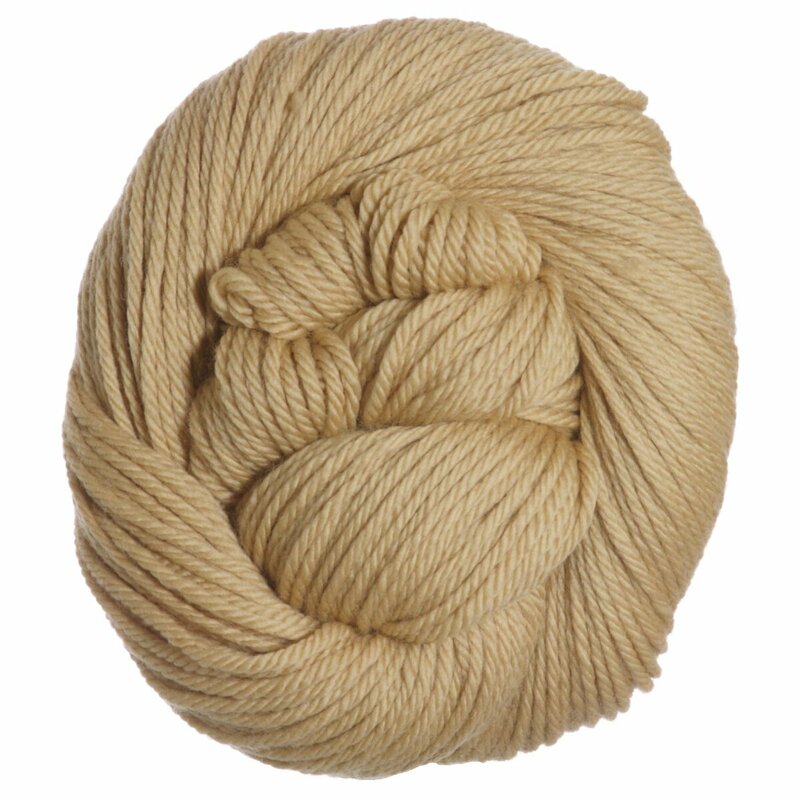 Crochet Hook Size: G / 4.25 mm (7 / 4.50 mm, H / 5.00 mm)"